Let&apos;s get back to basics. Remember the holidays we had as kids? 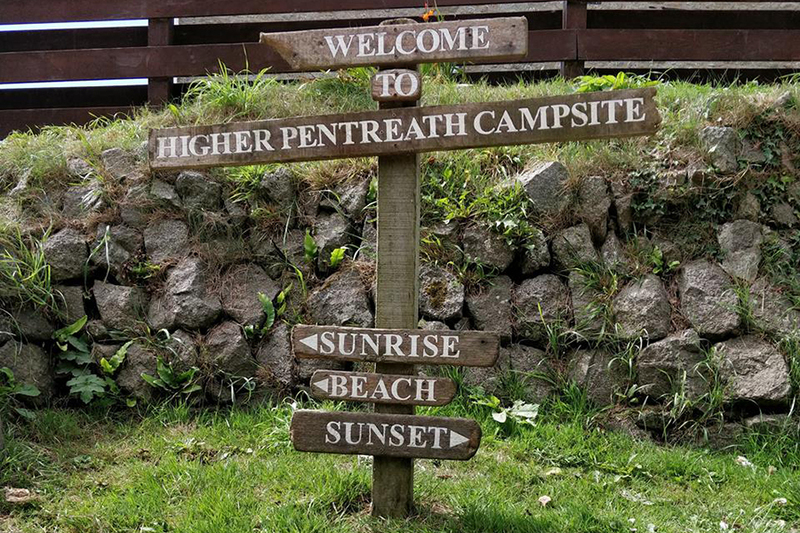 Higher Pentreath campsite is all about getting back to basics, taking away all the stresses of modern life and ensuring our customers are valued by keeping our prices the same all year round. 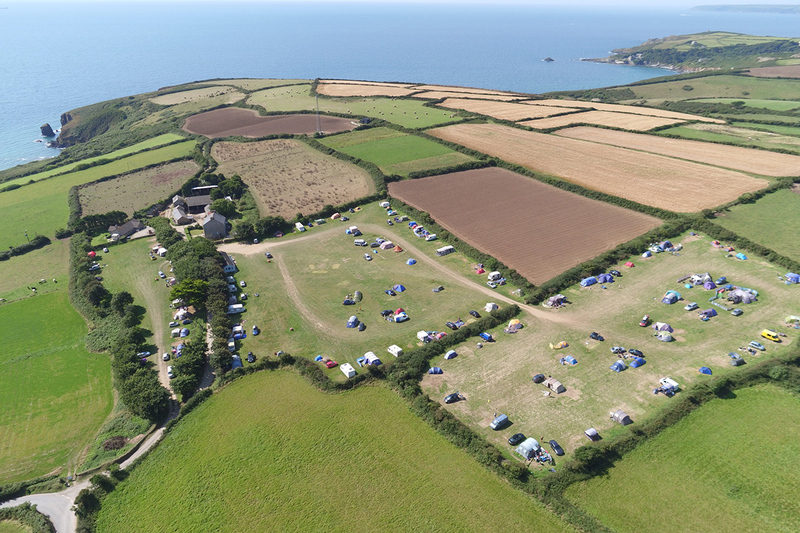 Our campsite looks over the stunning mile long beach of Praa Sands, which is a short walk from the campsite. 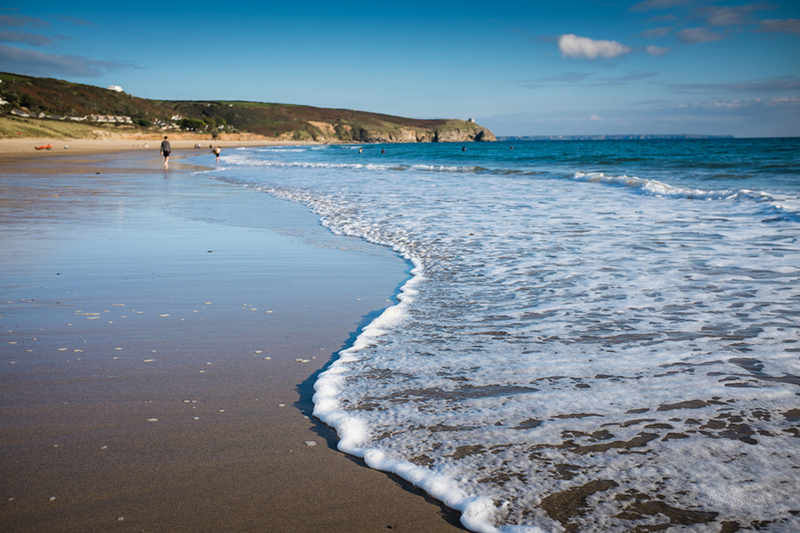 Set on the beautiful south coast of Cornwall we are in just the right location to explore Cornwall at its best. We have a cosy 1 bedroom holiday apartment available to let for those that prefer a few more home comforts. Coachmans is part of the old farmhouse and its name was taken from when the stage coaches use to park their carriages on the farm when people would come here to stay. We are a family run campsite which we opened in the 1950&apos;s, you may see a glimpse of the owner, a true, hardworking, Cornishman (but no guarantees you will understand him though). We are rustic, proud of our heritage and we have camping in our blood. A particularly fond memory would be when a television was moved outside to the garden to ensure our campers could watch the 1966 World Cup final, to see England win! We have many treasured memories like this and look forward to making many more.